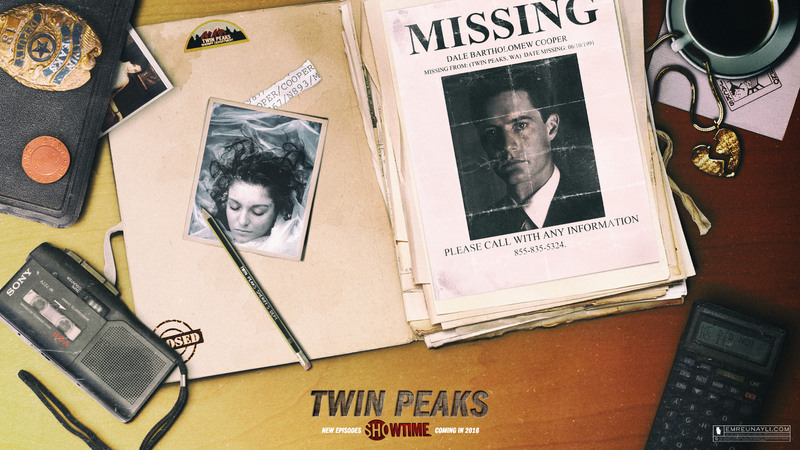 Artwork for Showtime's revival of Twin Peaks. Thank you for visiting. Check out my other Twin Peaks works here and here.